Vogue Germany follows Thierry Wasser, the celebrated in-house parfumer of Guerlain, across Paris to his most appreciated and inspiring locations. The three videos lead us on Wasser’s journey to the perfect scent and proves why he is now the leading parfumer at one of the most internationally acclaimed perfumeries. 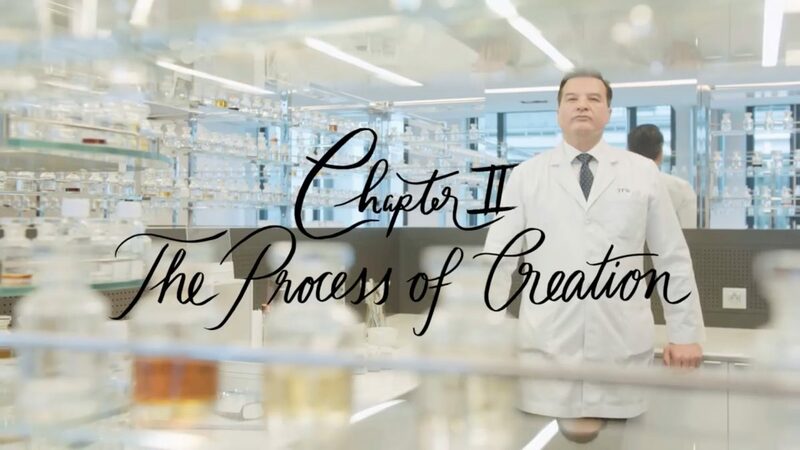 We follow him through the Process of Inspiration, the Process of Creation and the Vision for Fragrances from the original store to the labs, from gardens to theatres, and more. Throughout, Thierry explains the scents he favours and why, while also learning about the history of the distinguished Guerlain perfume house.